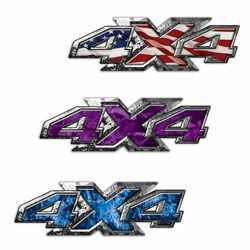 It really doesn't matter is you drive a Ford, Chevy, Dodge or any other truck we have something for you. 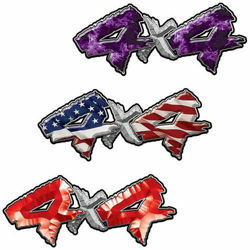 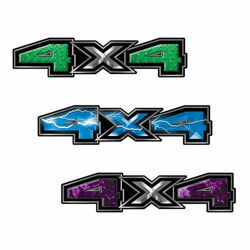 Our 4x4 truck decals are second to none in both design and quality. 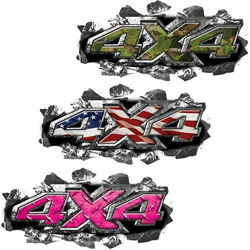 Weston Ink has you covered for every kind of truck. 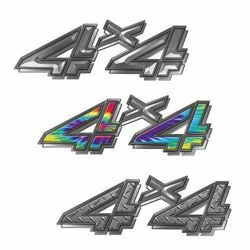 Mud trucks, daily drivers, work trucks, new and old we can make it look awesome with the 4x4 decal design of your choice. 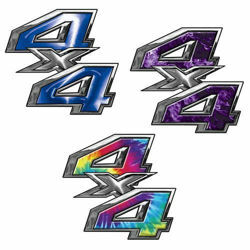 These are great for factory replacements or even adding to a truck that didn't come with a set. 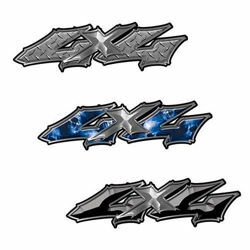 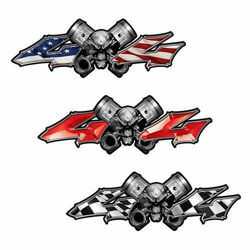 We have many designs and styles to fit just about any personality you want your truck to have.